Is there a seat style out there that offers more of the classic chopper style than the Cobra? We think not! 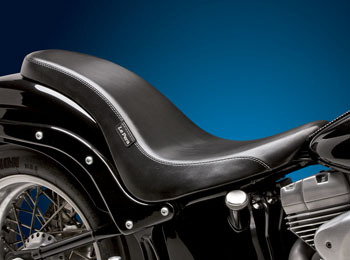 This bad boy will single handedly capture the heart and soul of any Softail stock or custom. 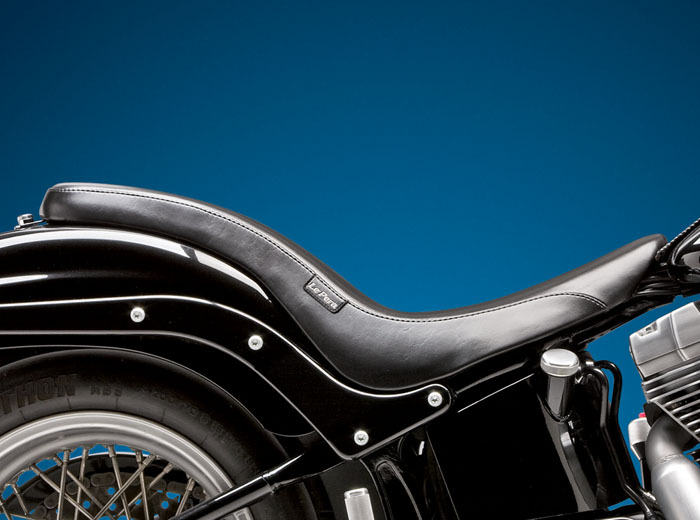 Simply put, the Cobra is one righteous around town, bar hoppin', day cruiser seat. Rider seating area is 10" wide.